Baffled doctors are trying to unravel the mystery of an Indian village boasting more than 220 sets of twins born to just 2,000 families. 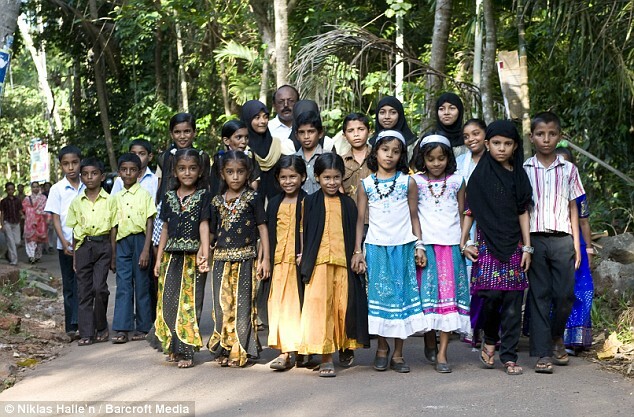 Experts who have visited the remote tropical village of Kodinhi, in Kerala, have been left scratching their heads over the phenomenon that has seen almost six times as many twins born than the global average. In 2008 alone 15 pairs of twins were born in the village out of 300 healthy deliveries and this year is expected to top that number. In the last five years alone up to 60 pairs of twins have been born – with the rate of twins increasing year-on-year.